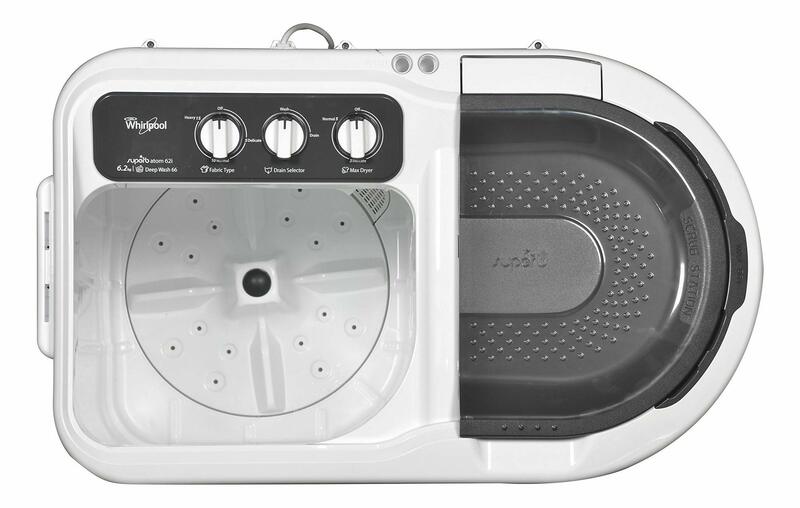 Powerful Washing Machine, Whirlpool is a 6.2 kg Semi-Automatic Top Load Washing Machine (SUPERB ATOM 62I) that comes with a wide range of features. It has a very powerful motor that achieves the speed of 1450 rpm. 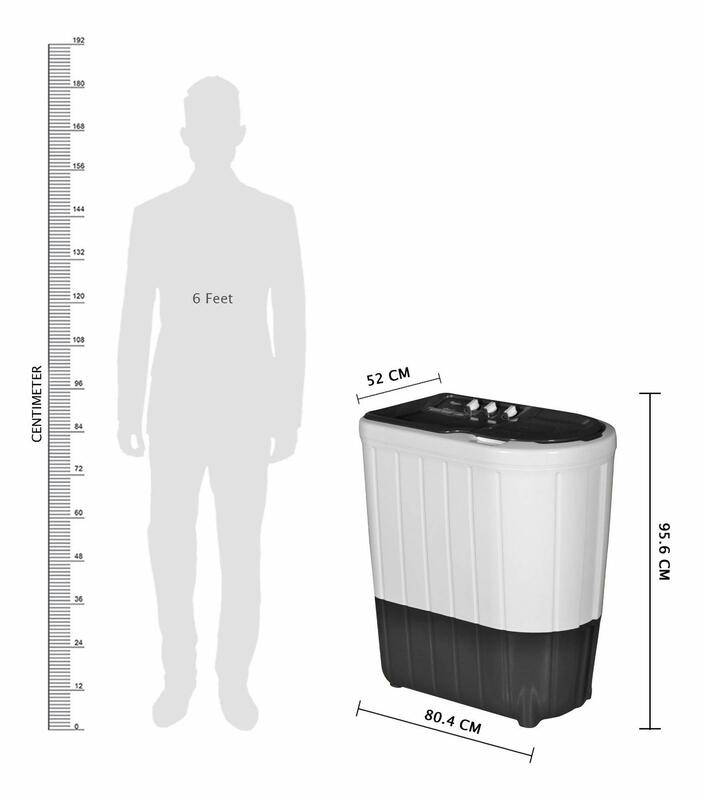 It not only washes the clothes in a spotless manner but also draws all the moisture from the clothes which can be dried under the sun in just 15 minutes. The body is made of high fibre which offers resistance from rust. 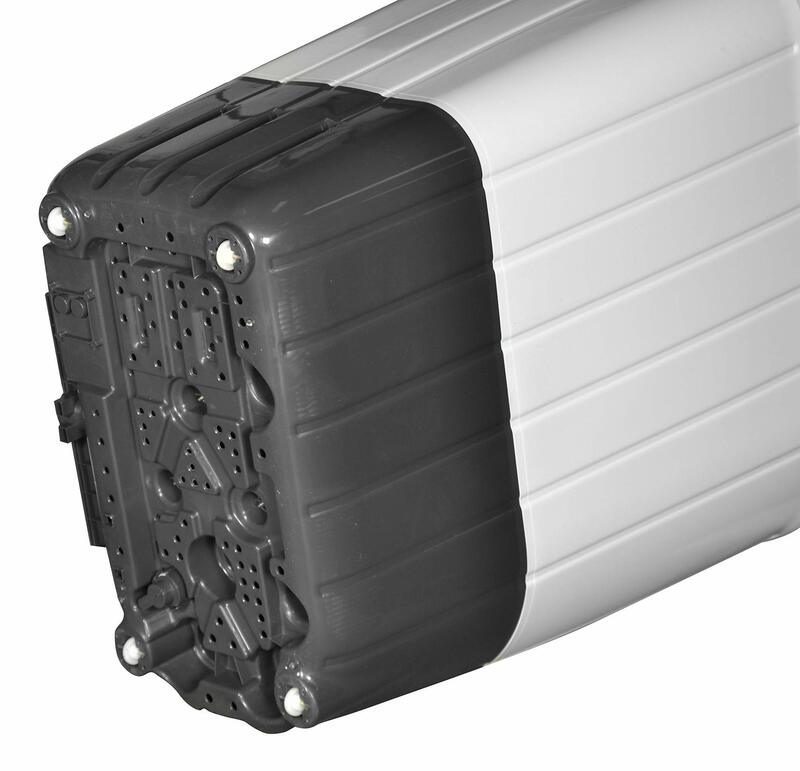 It is therefore durable and sturdy in nature. Coming in a white and dark grey colour, it has a modern appeal making it ideal for the contemporary households of today. 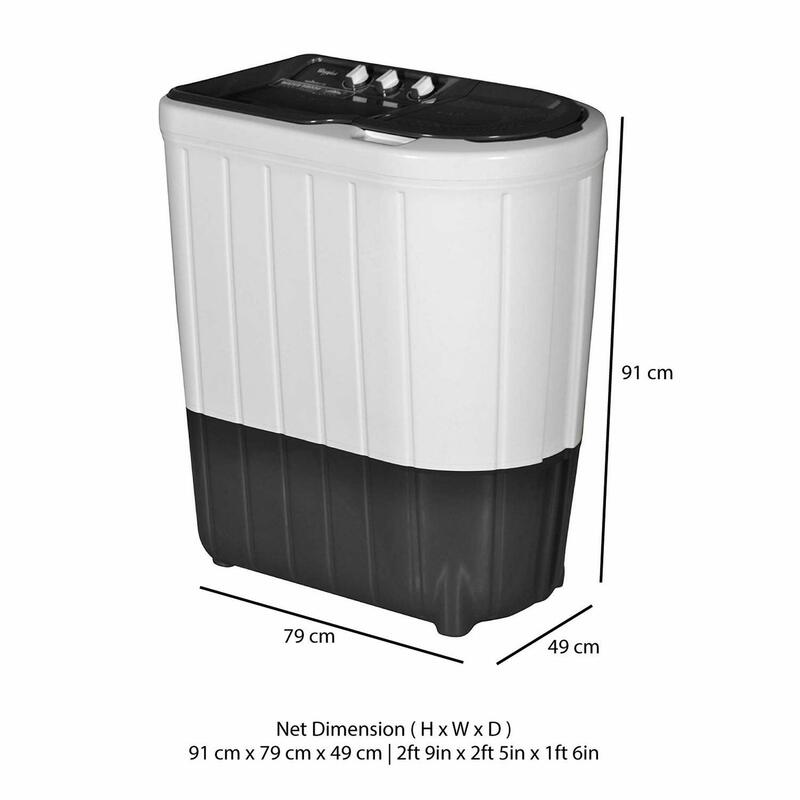 Having dimensions of 79.3 cm x 90.5 cm x 49.1 cm, this washing machine is compact in nature and has the capacity of 6.2 Kg. It comes with a two-year warranty as well. Power consumption This machine consumes 340 W in the wash mode and150 W in the spin mode. Thus, it saves a lot of money on your electricity bill as it is designed to make optimum utilization of power. In-Built Memory If for any reason the power supply is interrupted, the Whirlpool 6.2 kg Semi-Automatic Top Load Washing Machine (SUPERB ATOM 62I) remembers the step at which the process was interrupted. When the power is back on, it starts from where it stopped. Super Soak Technology After soaking the clothes in the machine for a substantial amount of time, the water in the wash tub starts to flow and the washing process begins. 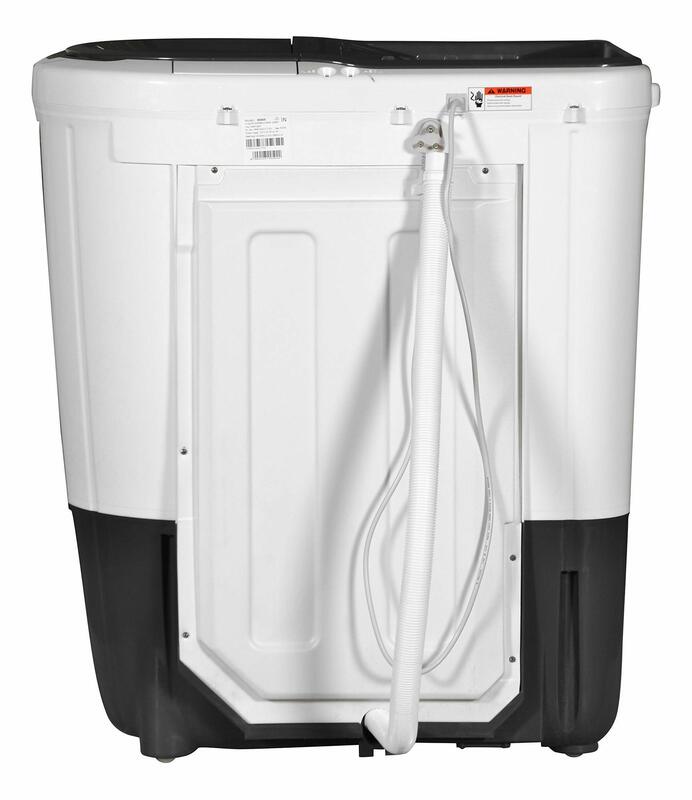 The Deep Wash 66L technology allows the clothes to move freely in tub. Smart Scrub The user can scrub the clothes without bending thanks to the Smart Scrub technology which saves time and effort. 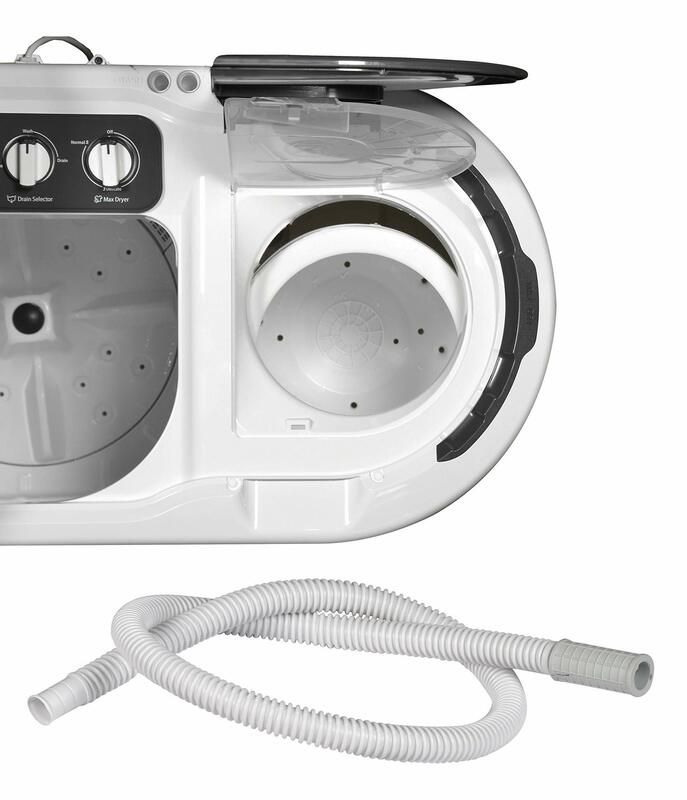 Washing is done by the impeller method which is a very effective method of cleaning clothes. Other features It comes with a waterproof panel which does not get damaged even if water gets spilled on it. 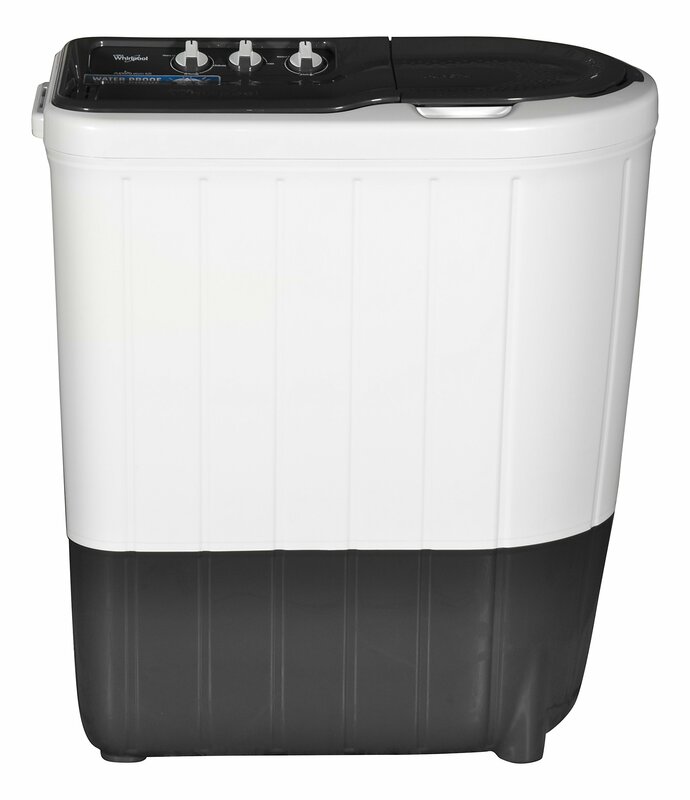 The multipurpose tray can be used to place soiled clothes and the ACE Wash Station is designed to allow sort, stock and carry clothes within the machine. 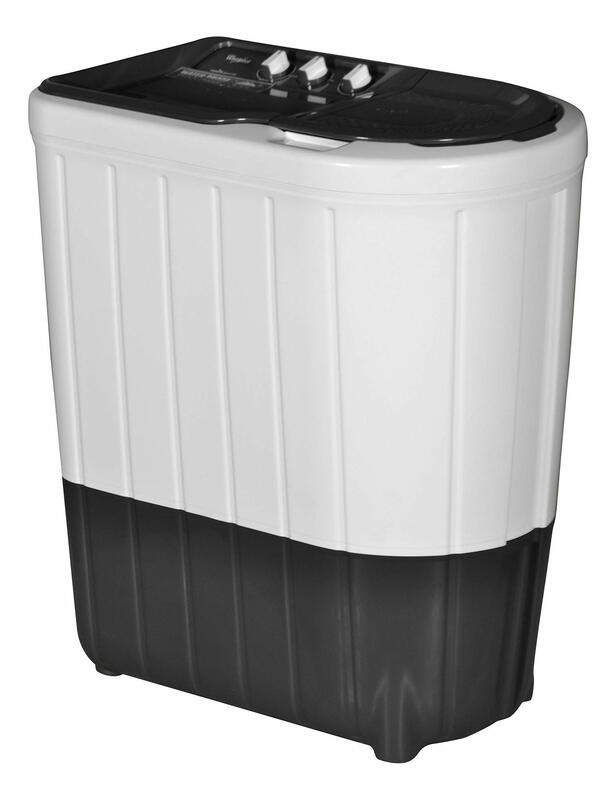 The multi-utility tray can also be used to stack the clothes after washing. It comes with vents so that if any water remains, it flows back into the wash tub. Carefully browse through the terms and conditions to check if the exchange offer is applicable for your city and location details. 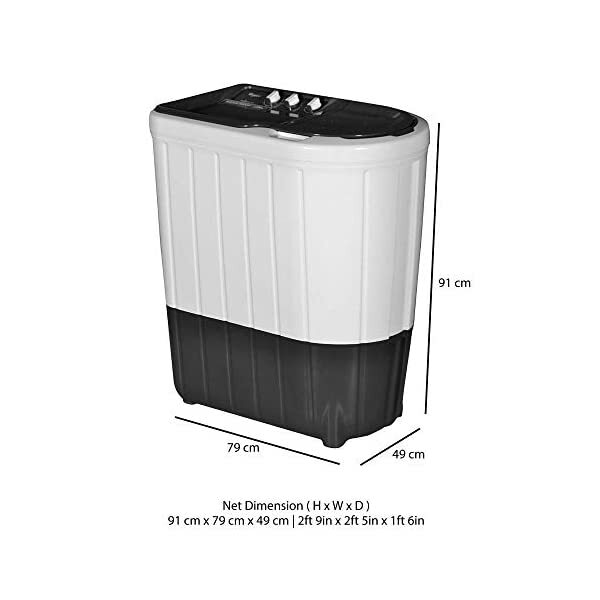 You can also check out our buying guide at Amazon India on washing machines for more clarity and information.